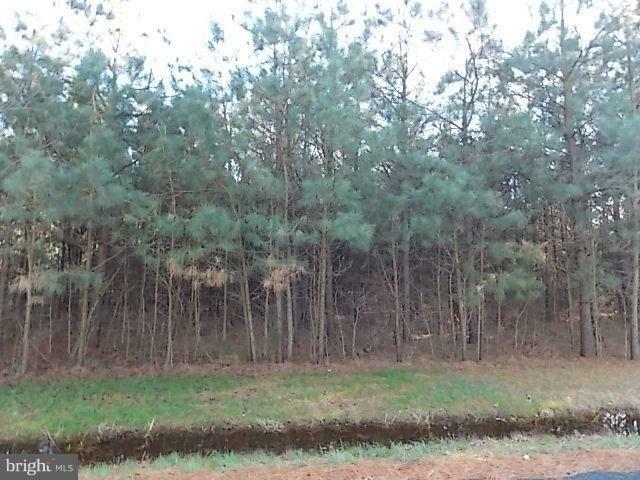 Looking for some land in the country will check out these 10 acres of land with trees planted about 15 years ago. Currently Main Photo is not of property for sale. Owner will have to show me current trees.